The Cycle Repair oil that leads to firm and elastic skin by adjusting the skin cycle that is likely to be irregular as getting old, and supporting the skin that is damaged by UV radiation. 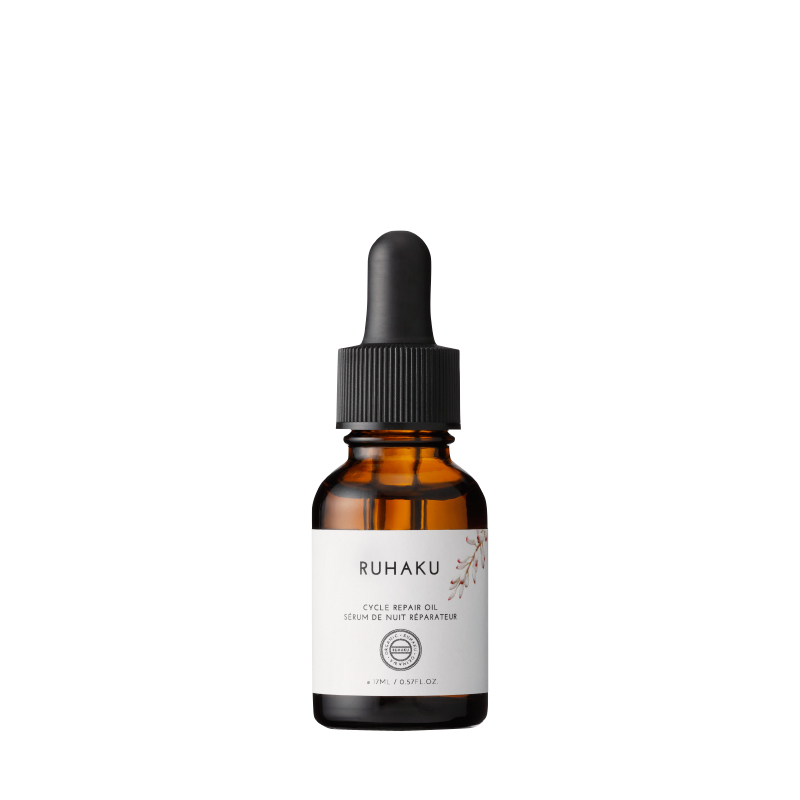 The ultimate anti-aging oil that contains rich vitamin E and Argan oil that prevents skin oxidation. 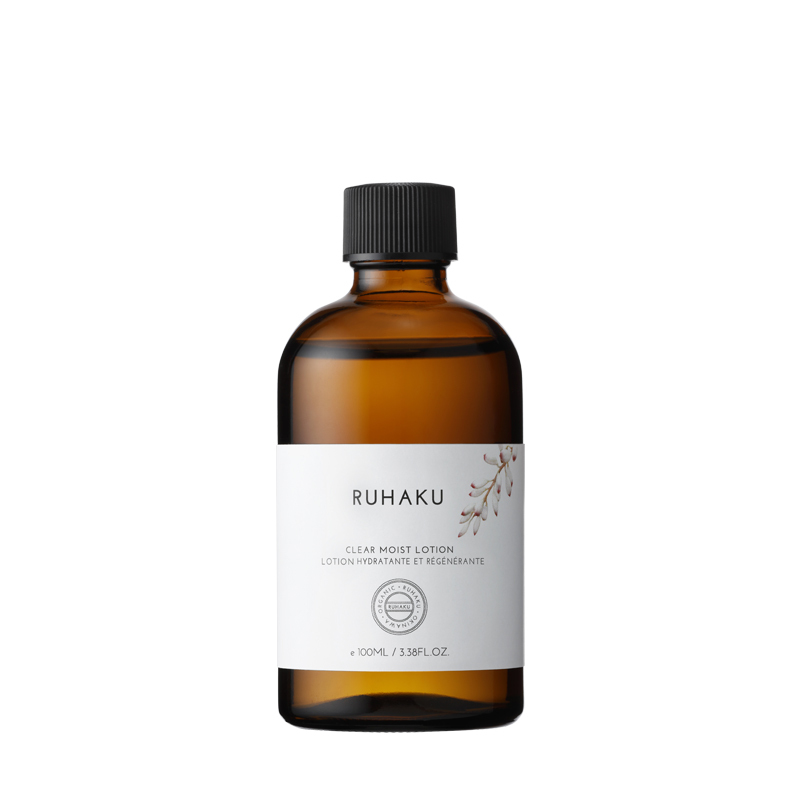 Blended with sesame oil that improves the circulation by removing reactive oxygen, and accelerating metabolism. 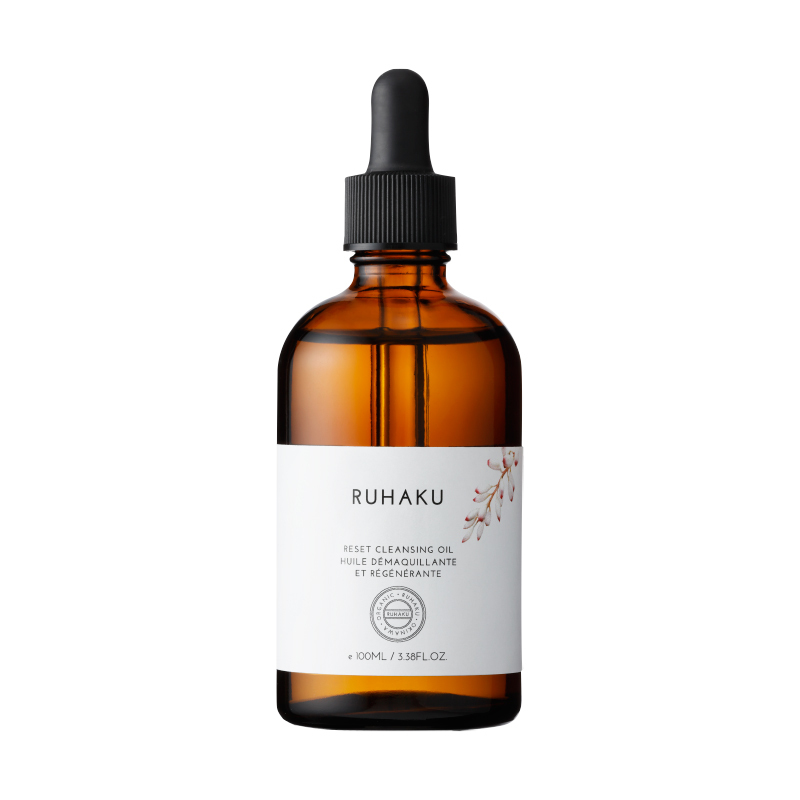 Rosehip oil that contains rich essential fatty acid indispensable for fresh and youthful skin will make your skin soften. Gettou herb with its high content of antioxidants will care the UV damage and lead to fresh and youthful skin. Use it after lotion. Take a proper quantity on hands,apply to face,massaging gently to penetrate the skin.